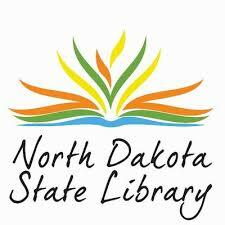 The Fort Berthold Library participates in the Inter-Library Loan service through the North Dakota State Library. The Fort Berthold Library can request titles not in our own collection from other participating Libraries, not only in North Dakota but throughout the country. Interlibrary Loan is available to patrons at the Fort Berthold Library. 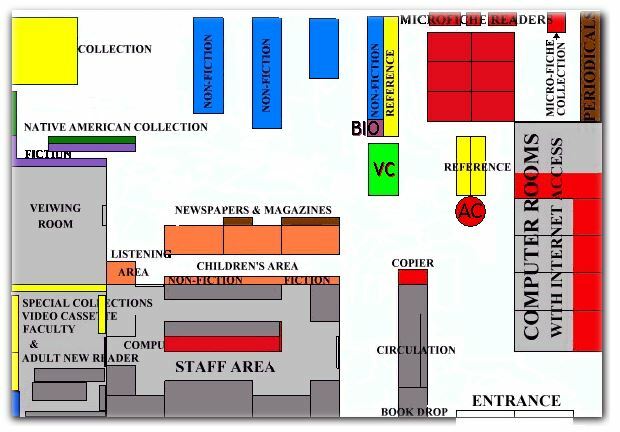 To avoid delays, always check Fort Berthold Library Public Access Catalog to see if we own the item before submitting I.L.L. requests. Lending libraries determine the conditions regarding the use of their materials. Limitations such as "In Library Use Only" or "One week loan" must be honored by the borrower. Materials may only be renewed if they are from a North Dakota library and notified before the materials become overdue. Patrons can not have any overdue items or outstanding fines in order to request Inter-Library Loan materials.